As you read this, some of the World Words team are almost certainly travelling away from home. When we aren’t writing, we’re exploring, which is why we’re the only content agency that caters exclusively to the travel market. Our team is regularly globetrotting and we love to write about our travel adventures in these Our Travels blogs. Like the time Mandy met Tanuki in Honshu, Joe chased geysers in Iceland and Georgia was dazzled by Dubai. 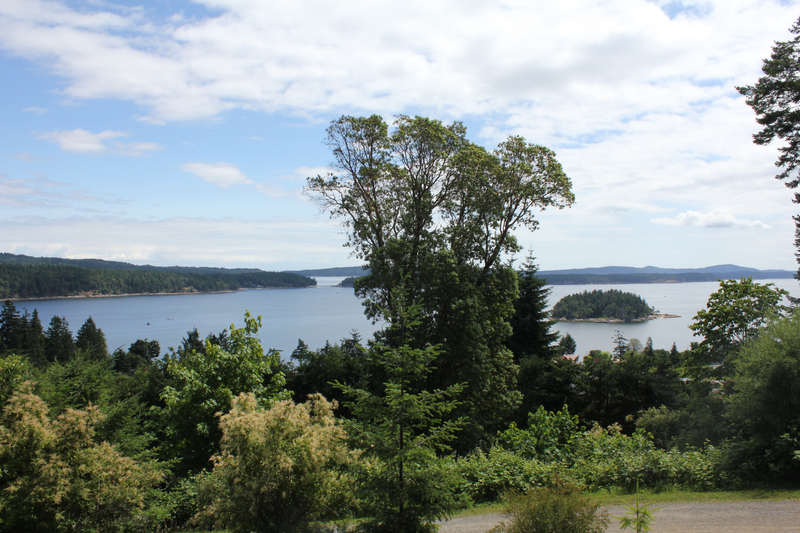 The view from Nathanael’s bed and breakfast on Vancouver Island. At World Words, we’re often asked to write travel blogs for our clients. It’s no surprise, really, as blog content is the ideal way for a travel brand to communicate its unique personality and tone of voice, position itself as an expert in its field and make it appear more friendly and accessible to its clients. It can also boost a brand’s SEO, improving its search rankings and directing more potential customers to the website. Luckily, when it comes to blog writing, there’s nobody with quite as much travel blog content experience and on-the-ground expertise as World Words. At the end of 2017, we were approached by luxury scuba diving specialists Dive Butler to write a series of (feature length) blog articles for their website. So, in the last seven months, we have written a series of article about scuba diving everywhere from French Polynesia to South Africa. 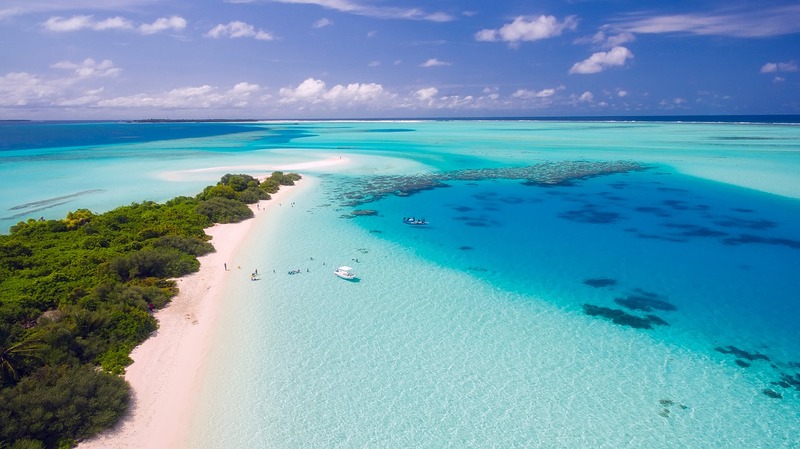 But, most of all, we have found ourselves writing about the extraordinarily rich and diverse waters around the Maldives – without doubt, one of the world’s top dive sites.